If you are curious about life was like in the USSR, there is one place where the Soviet spirit is frozen in time. The town of Barensburg in the Arctic Circle is not even in Russia, but on a Norwegian archipelago by the name of Spitsbergen. ­A vibrant Soviet community grew up there after mining rights were granted to the Soviet Union in the 1920s. Even today, Russia operates a consulate there, making it the world's most northerly diplomatic mission. However when communism collapsed, the community went with it and little has changed since. 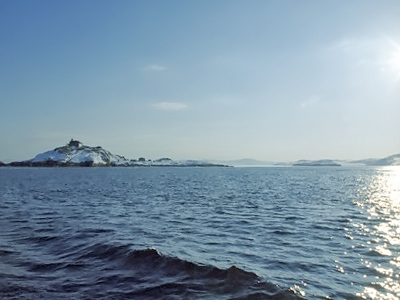 Locals like to tell how in the 1980s, when Norwegians visited Barentsburg, they often expressed amazement and even jealousy at the settlement’s prosperity. Well, times have changed, but the Soviet legacy still brings Norwegian tourists here – and with them comes much-needed cash. That is why the local administration decided to repaint an old banner reading “Our goal is communism” uncovered here a few days ago, and place it in Barentsburg’s central square. Communism was long ago abandoned as a long-term goal, but is rapidly becoming a means of eking out a living. The island’s rusty Soviet heritage has suddenly become a hot tourist mecca for older generations of western visitors. And while the tour guides are too young to have any memories of the Cold War, they are more than happy to cash in on the stereotypes of a bygone era. “We used to have a major alcoholism problem here but now it’s getting better as we got new rules. People are no longer allowed to buy more than one bottle of vodka per month,” one guide tells a group of fascinated Scandinavian tourists. Back in the 1980s, Barentsburg was a burgeoning mining community that the Soviet Union was determined to maintain at all costs. 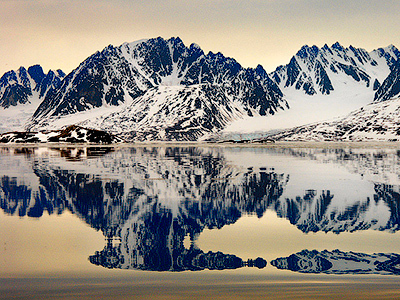 Strategically located halfway between North America and Western Europe, the Spitsbergen archipelago is part of Norway with a special status that allows other countries to set up industrial bases here. 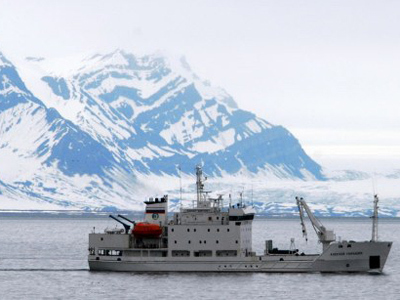 In the middle of the Cold War, it served as the USSR’s westernmost outpost. 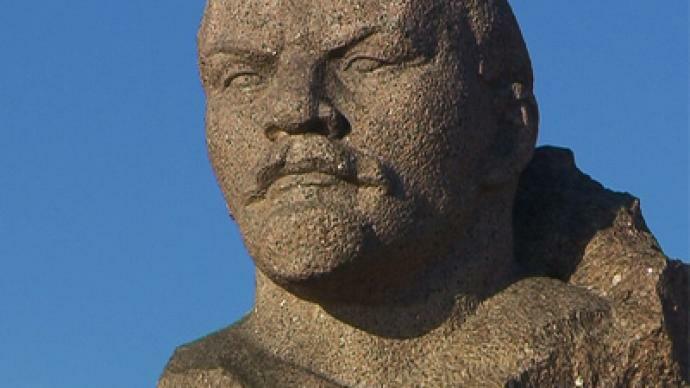 Now it has become one of the Soviet Union’s last authentically preserved relics. 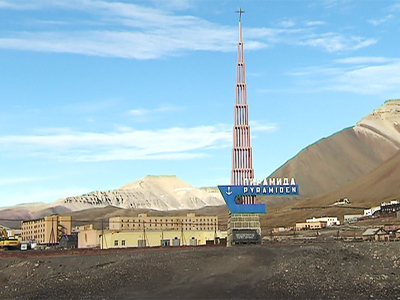 To keep its presence on Spitsbergen, Russia maintains a coal mine here but, in terms of profit, it lags far behind local souvenir shops. Soviet memorabilia is a big hit. The rusting iron curtain still helps keep the cash flowing. But despite the souvenir shop being Russian, it does not accept roubles – only Norwegian krones and euros. The local administration is increasingly under pressure to bring the infrastructure up to modern standards, but these modernization efforts are not popular with tour operators. The fact that change, even for the better, is not always good for business is something that even a local band has become attuned to. When they tried to add modern Russian songs to their repertoire, it left the audience cold. All they wanted to hear was a comfortably familiar song.